provides confidential and informal assistance to the NIH community in addressing lab and work-related issues. address lab or workplace conflict, improve communication and relationships, and create opportunities for organizational growth. During the past months our collective communities have been confronted with acts of senseless violence. 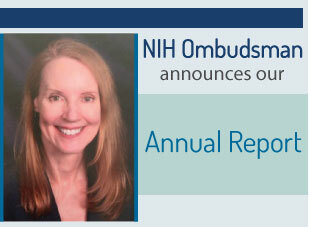 raises systemic issues to improve NIH practices. When members of the community experience interpersonal challenges, ombudsmen can help those involved engage their issues in a collaborative and constructive manner. 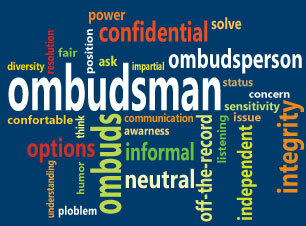 Using skills such as active listening and reframing, ombudsmen help visitors arrive at a shared understanding and constructive resolution of the issues. Ombudsmen possess knowledge and expertise in group processes, and work proactively with groups to help them identify and achieve desired goals, such as improving communication between group members. Ombudsmen work with all types of groups to improve group functioning, as well as help address local and systemic concerns that impair group health. We would appreciate feedback about your experience with us so that we may better serve you and the NIH community. Your participation is voluntary and your responses will be anonymous and confidential. 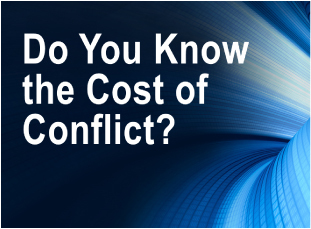 This survey is intended only for NIH employees and contractors. Please take our survey now -- Thank you!